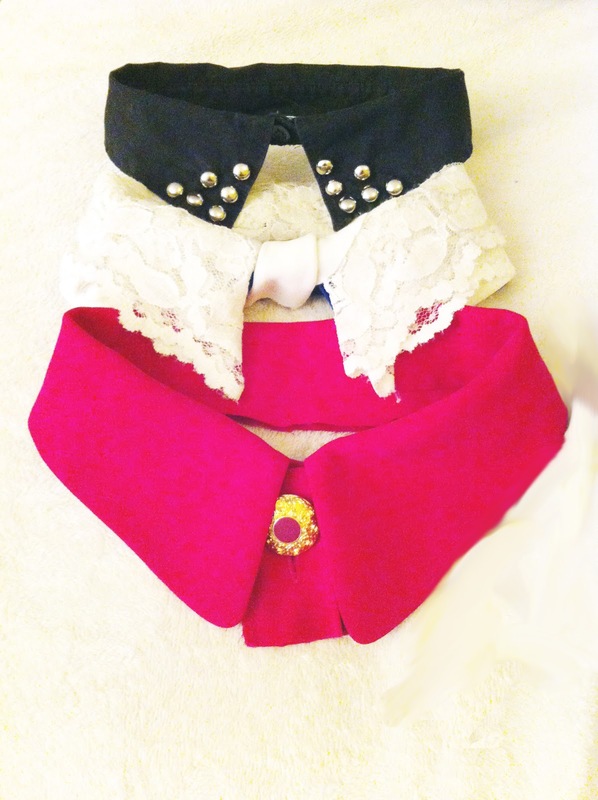 One of our favorite current trends are collars as accessories. They can be found at most stores nowadays, but we think it's more fun to add your own flair (and at a lower cost). 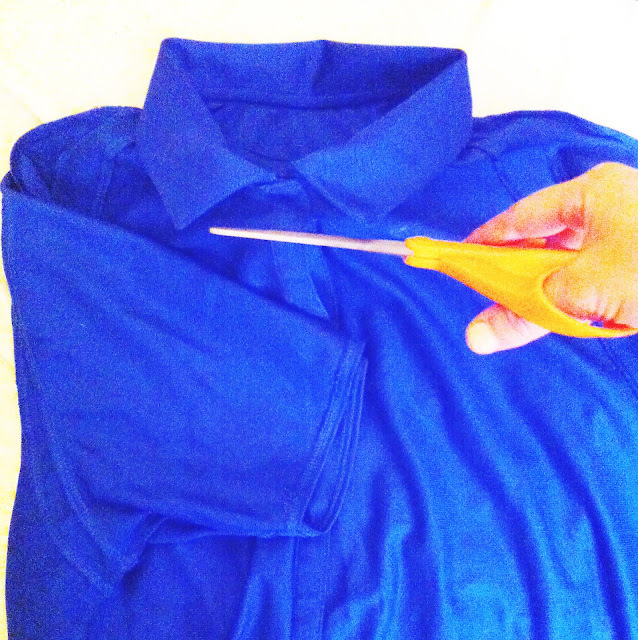 What you'll need: An old shirt with a collar, a pair of scissors, and any other notions you would like to add. 1. 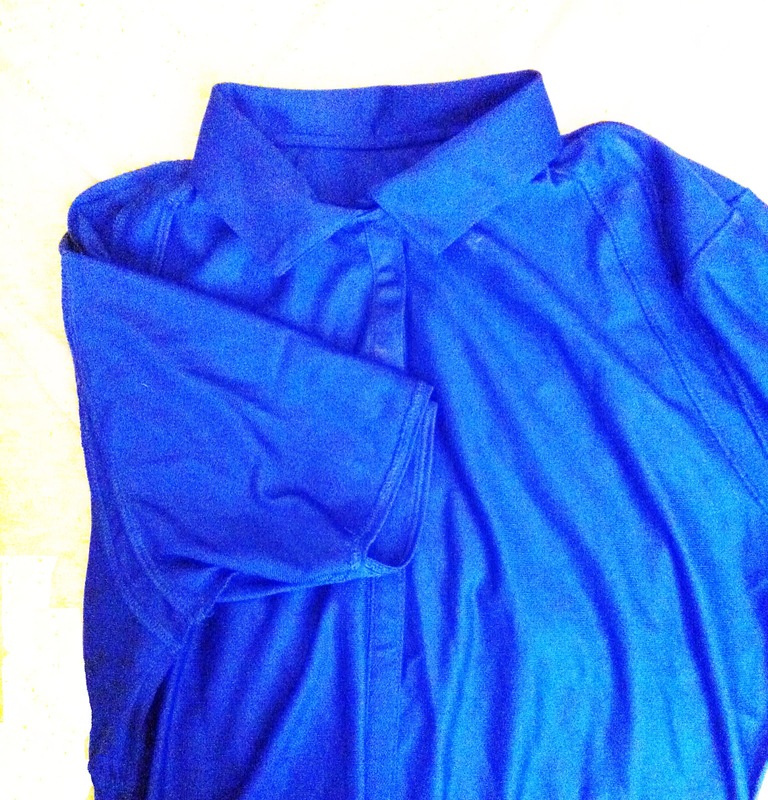 Pick your shirt. I like to find ones that are fairly stiff or ones that have interesting details; like the burgundy one from above with the gold button. 2. Use your to scissors to cut from the bottom of the very top button all the way around the outer seam of the collar (the part where the collar is stitched to the shirt). 3. 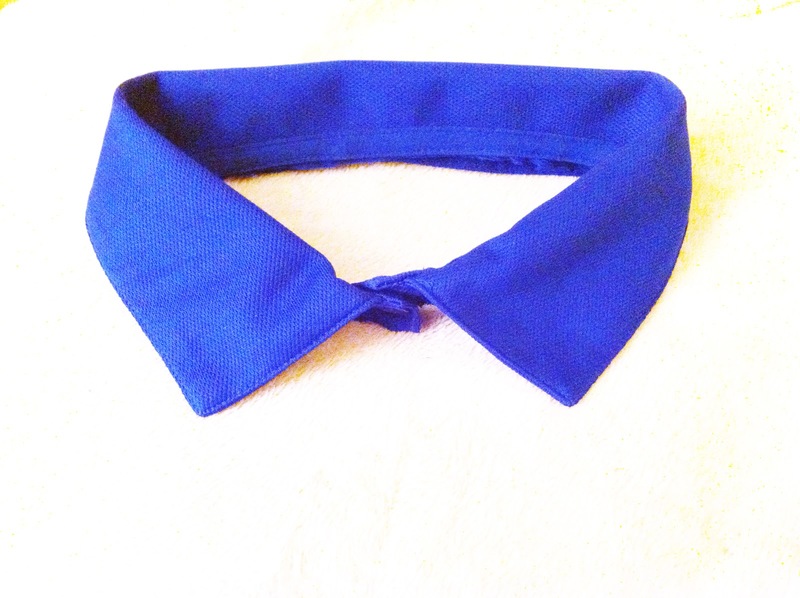 Start making your collar unique! 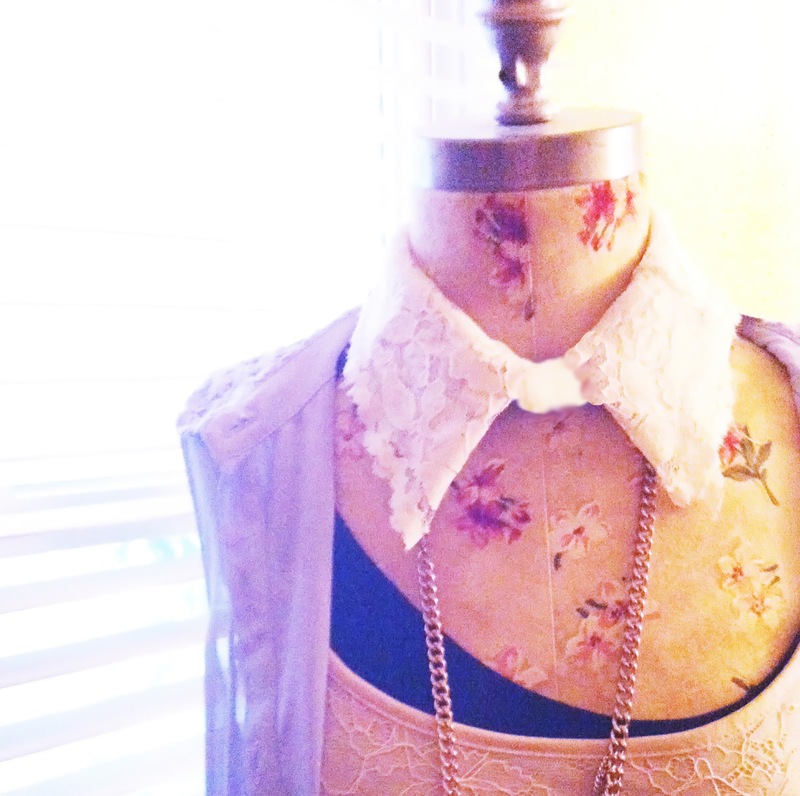 I added lace to my collar but you can add pretty much anything you'd like. Also, if you know how to sew, you can also use this as a pattern for the fabric of your choice. 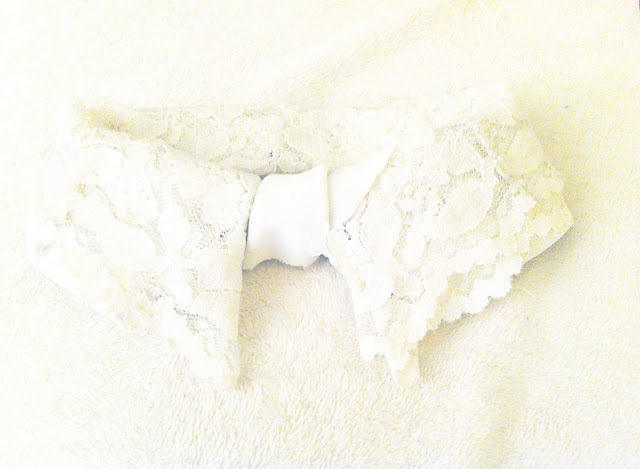 Play around with different ideas, like adding studs or a brooch to give it your own unique look!